Rust-Oleum 3369/3380 CombiPrimer Anti-Corrosion should be used on new or rusted steel surfaces to provide and enhance protection against corrosion. Rust-Oleum 3369/3380 CombiPrimer Anti-Corrosion is primarily intended for brush/roller application but is also available in aerosol form. 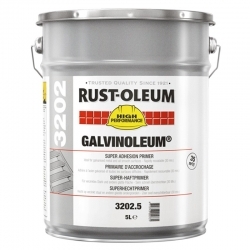 Rust-Oleum 3369/3380 CombiPrimer Anti-Corrosion should be used in general industrial exposures, normal humidity for interior and exterior applications and should be recoated with Rust-Oleum CombiColor. 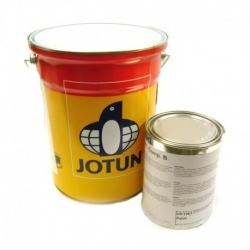 The product contains rust-inhibitive pigments and are lead and chromate free. 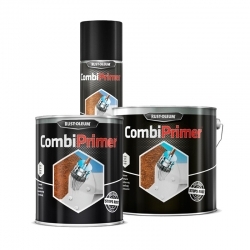 We also stock Rust-Oleum's 3302 CombiPrimer Adhesion, it helps paint to adhere to smooth surfaces and can be used on materials such as steels, glass and porcelain and other surfaces paint usually doesn't stick to. 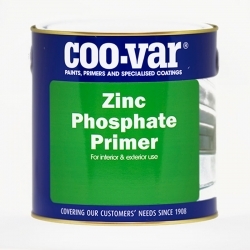 Please give us a call if you have any doubts what primer to use with Rust-Oleum CombiColor. I'm painting a narrowboat at the moment using CombiColor. How long would you recommend I leave the undercoat before applying masking tape? 7 days at 20°C/50% r.h.
We have 2 steel pillars that have been painted in the past with unknown paint. The idea was to strip down to metal and apply Rustolene. Can you give me name of a stripper and paint to apply from your stock. Pillars are about 27inches in circumference and 90 inches tall. Rust-Oleum Nr.1 Green Paint Stripper would be our suggestion for removing the existing paint, but if the requirement is to just 're-paint' then providing the existing paint is a normal (i.e. not fire retardant, etc.) and well adhered, then it could be just prepared by cleaning and abrading to provide a key and then over painted with something like Rust-Oleum CombiColor, this would negate the need to strip. 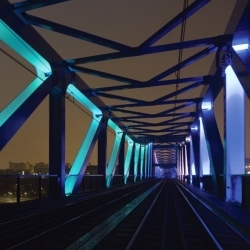 Question: Can Combicolour be used for steel beams exposed to the outside. and if so ..how long will the coating last? 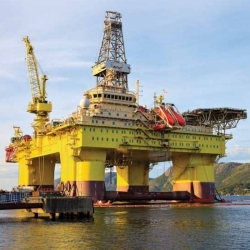 Rust-Oleum CombiColor is definitely OK to be used externally on steel, however the exact exposure conditions and degree of surface cleanliness (and profile) at the point of application will be the two biggest factors affecting the overall life expectancy of the coating. Assuming preparation is carried out in accordance with the manufacturers data sheets and one coat of Rust-Oleum 3369/3380 CombiPrimer Anti-Corrosion is applied followed by two coats of Rust-Oleum CombiColor we would expect to see a life expectancy of 3-5 years. 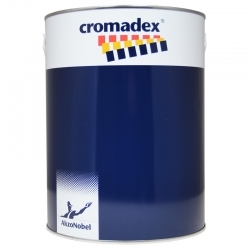 Can Rust-Oleum 3369/3380 CombiPrimer Anti-Corrosion be used outside if overcoated with combicolour gloss? 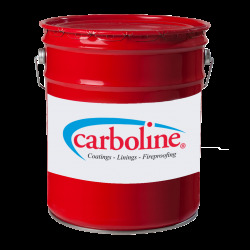 Yes, Rust-Oleum CombiPrimer can be used on interior and exterior projects and must be overcoated with Rust-Oleum CombiColor to complete the system. 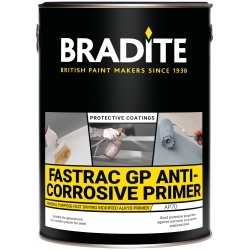 Thermilate Trade Universal Primer is a solvent-borne primer formulated for interior and exterior use, based on an anti-corrosive zinc phosphate pigment and alkyd resin it is suitable for use under a wide variety of conventional finishes, combining excellent adhesion and ease of application. International Intergard 307 is a two pack epoxy zinc phosphate primer, primarily formulated to meet the requirements of the UK Highways Agency specification. International Intergard 307 is intended to be used as a primer or blast primer under high build epoxy coating schemes for new construction. Sherwin-Williams Macropoxy G280 (formerly known as Metagard G280) is a two pack epoxy zinc free prefabrication primer. 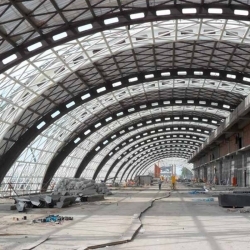 It is a temporary protective for steel surfaces prepared by abrasive blast cleaning. 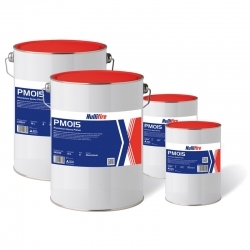 Suitable for welding, cutting and forming when applied at the recommended dry film thickness.